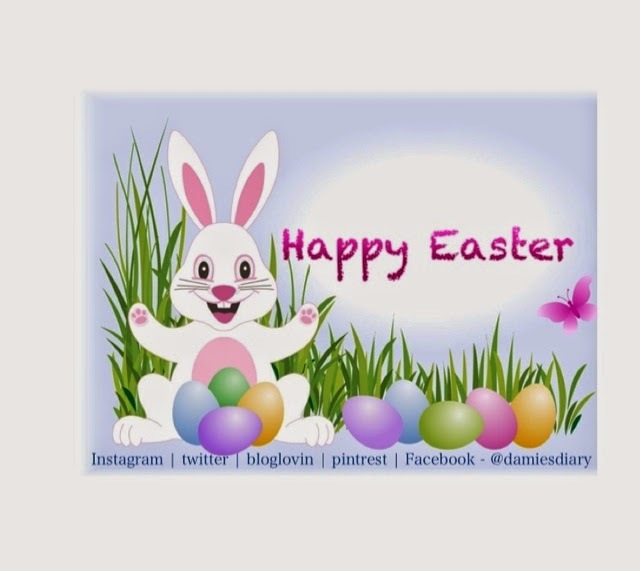 Happy Easter to my amazing readers. Kisses!! !